During CannaCon’s recent cannabis industry tradeshow in Santa Rosa, Associate Bailey Bifoss was interviewed by public radio station KRCB. 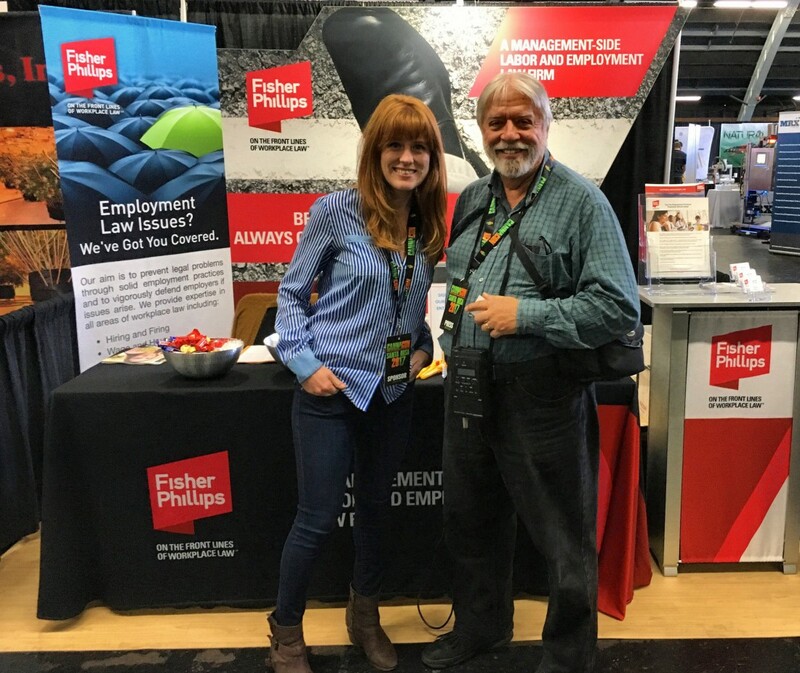 She explained the potential impact the use of recreational marijuana will have on the California workplace and how Fisher Phillips can assist employers with these issues. Listen to the interview using the link below. Fisher Phillips associate, Bailey Bifoss with KCBR reporter Bruce Robinson.